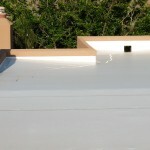 Looking to avail a reasonably priced and eco-friendly roofing solution? 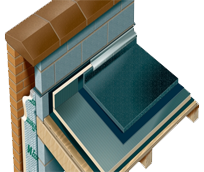 Wish to choose a roofing system that can offer absolute protection to your property? 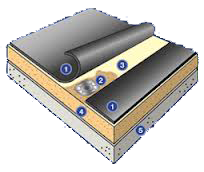 The answer to all your requirements lies in TPO roofing systems. 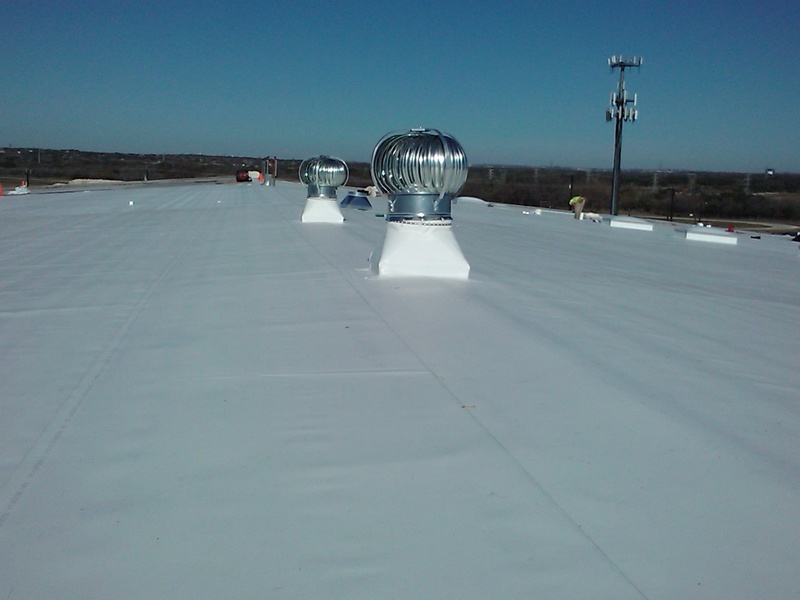 Work with the professionals of Commercial Roofing VA to give your roof design the ultimate aesthetic appeal, value, and functionality! 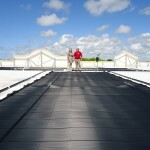 Commercial Roofing VA, a name trusted for its supreme roofing solutions, flawless practices, cutting-edge technology, revolutionary equipment, and affordable rates, has another extraordinary roofing solution to accommodate its consumers’ specific needs. 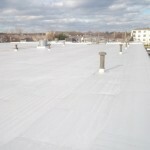 Known to satisfy our clients in DC, Maryland, and Northern Virginia, we are now ready to resolve your particular roofing problem. 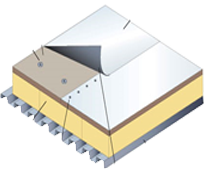 Wonder if TPO roofing solutions are right for your structure? Discuss your challenges with us to make a choice that can last for years! 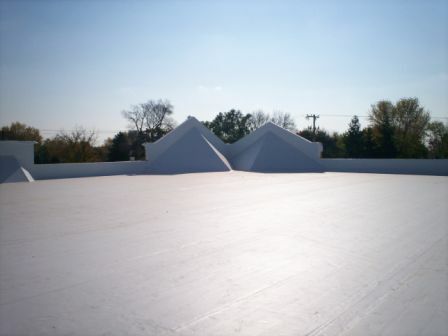 TPO (Thermoplastic Polyolefin) is a single-ply roofing membrane that has the perfect elements to add strength and durability to your roof design. 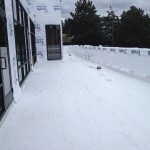 TPO system, being one of the most rapidly growing commercial roofing solutions, has gained great industry acceptance for its practical features and long-lasting benefits. If you’re searching for energy efficient and heat reflective roofing systems for your commercial structure in Alexandria, Charlottesville, Petersburg, Winchester, Williamsburg, or any other city of Northern Virginia, DC, or Maryland, let TPO roofing membranes serve your needs. 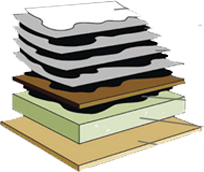 TPO roofing solutions merge rubber (ethylene propylene) and plastic (polypropylene) using the most sophisticated manufacturing technology. 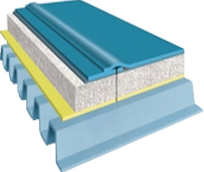 This, as a result, provides you with a cost-effective, enduring, and usable roofing system without making you go beyond your budget. 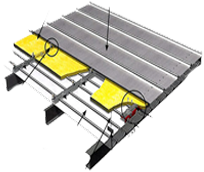 Let us know your queries and we’ll gladly help you understand the entire installation procedure. 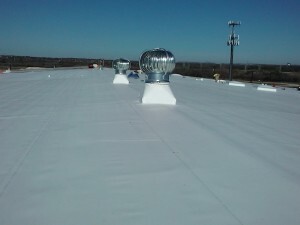 If you are looking for exceptional performance in a reasonably priced roofing solution, look no further than the TPO roofing systems offered by Commercial Roofing VA. Our developed TPO roofing solutions are ideal for every re-roofing or new construction project where enhanced performance is desired at the most competitive price. 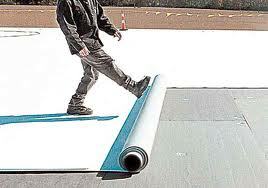 Great resistance to chemical, UV and ozone exposure. 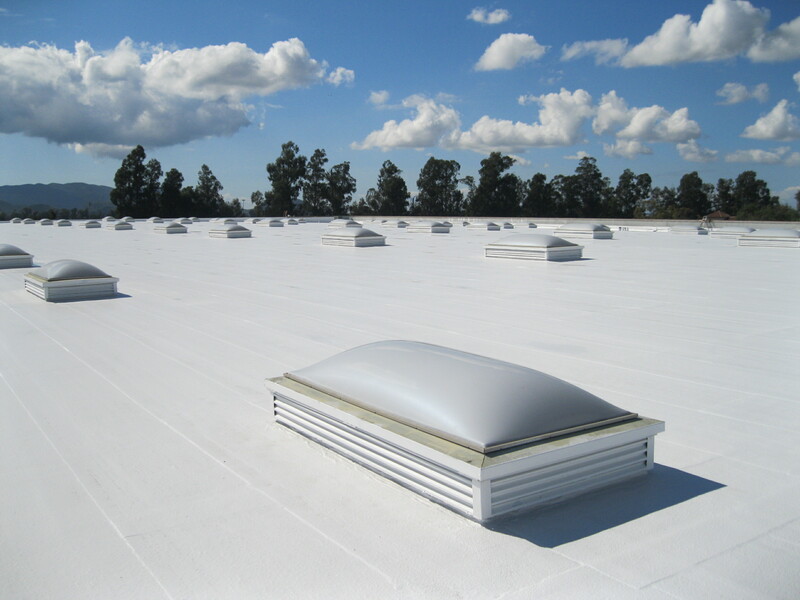 Let us help you protect your property with our effective, lasting TPO roofing solutions!